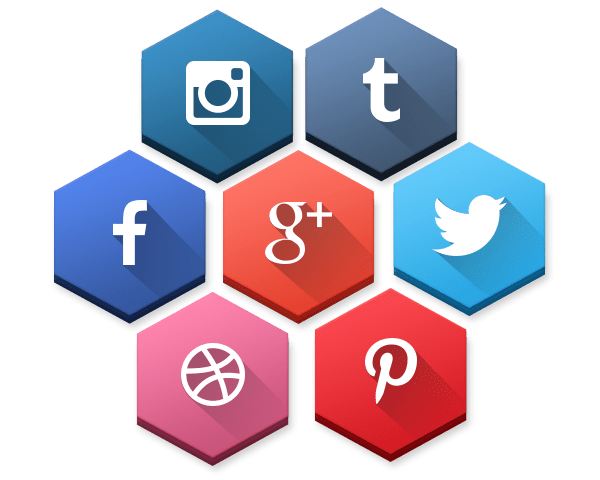 Social Media Marketing has been consolidated as much more than a fashion or trend of marketing and communication, since it has become an essential part of the DNA of any company. However, many companies are still trying to find the right way to exploit the advantages that media and social networks offer for their business. For this reason, it is essential to have an appropriate Social Media Optimization (SMO) strategy, and to understand that the possibilities offered by these media go far beyond Social Networks. Our social media marketing consultants can develop a custom social media plan using the most appropriate combination of services to meet your current goals. We listen and plan to reach your target and increase your sales. With a market study, we evaluate your position to create new opportunities that increase your community and grow traffic to your website. Social networks offer us segmentation tools that will help us delineate your potential audience. We will adapt the campaigns to the objectives of your strategy and optimize your advertising investment. Social media promotions provide us with greater visibility and an exponential increase of fans. You will increase the visibility of your brand and you will grow the social traffic of your web. We help you to know the tastes and opinions of your community through the management of your brand in social networks. Daily communication with your target audience and the dissemination of quality content will help improve your company’s online reputation. We will analyze the different statistics of social media and the repercussion that these actions have on your website. The different monitoring tools will allow us to have your image carefully measured and controlled. Learn to manage your community day by day, you can interact with your followers and know their opinions, needs and suggestions first hand. You will also be aware of the latest tools and practices to help you improve your daily management. Is your marketing team struggling with the social media efforts of your company? Call us today and we will help your team achieve better brand awareness, improved customer service, deeper engagement, broader reach, and greater reputation getting measurable results.